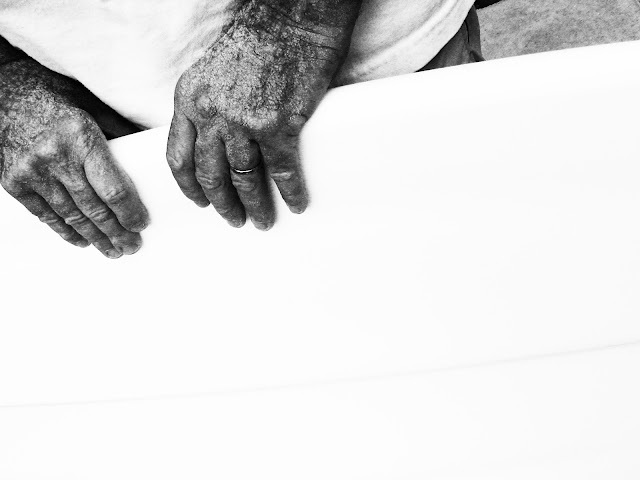 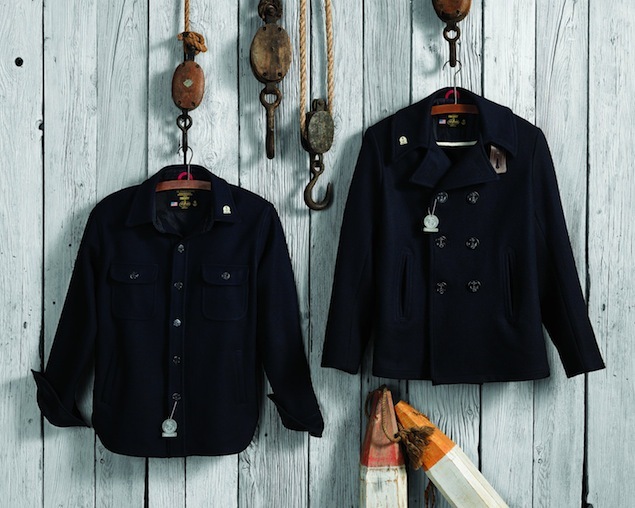 This is a marriage of New England nautical brands made in heaven. 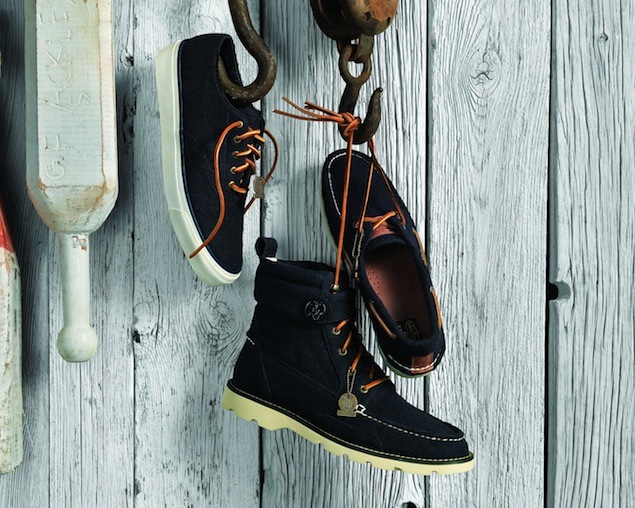 Sperry Top-Sider and Fidelity Outerwear have combined to use their powers for awesomeness. 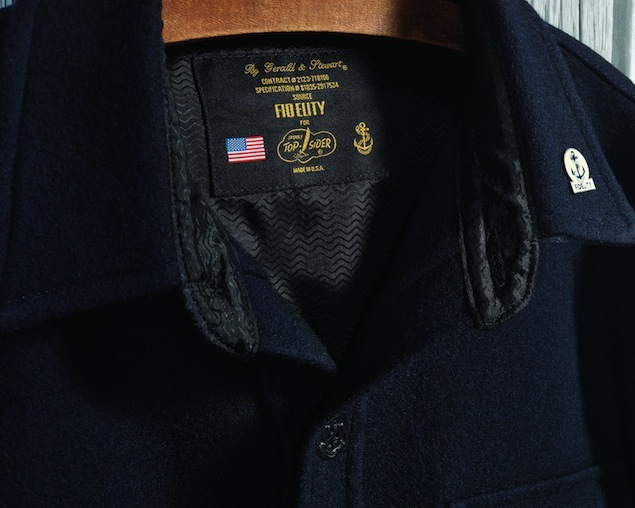 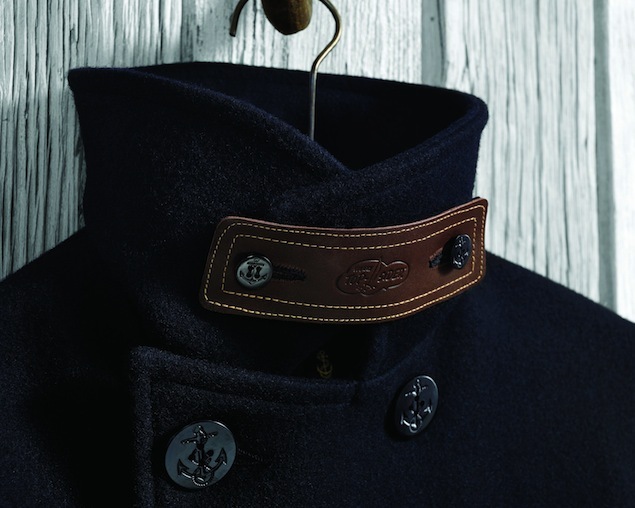 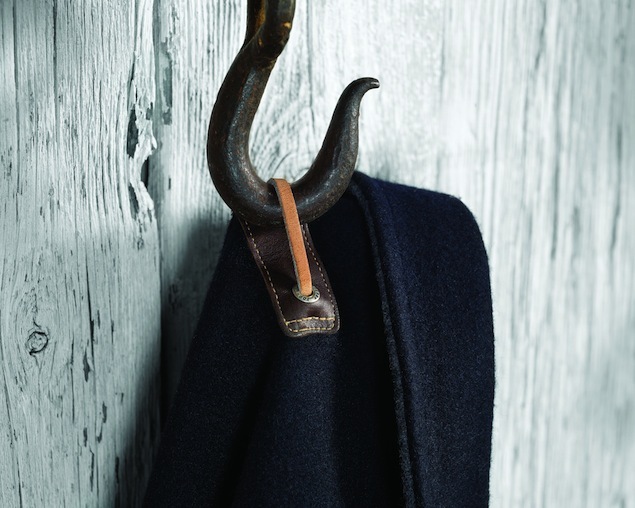 The capsule collection features peacoats and boat shoes in navy wool with all kinds of cool details. 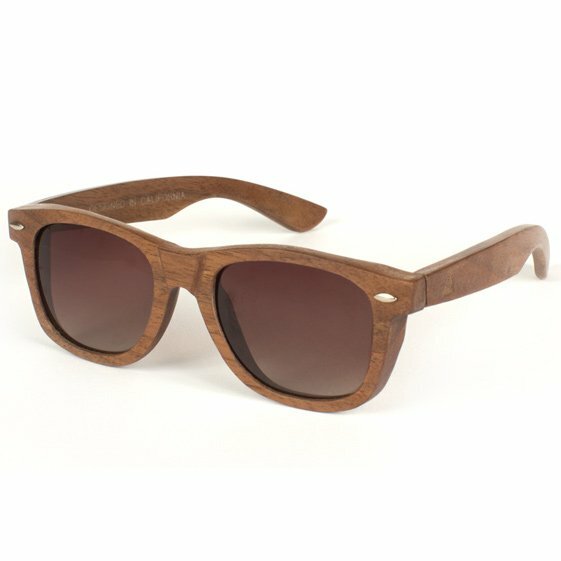 Zach Lee of San Francisco has a sunglass brand called Weekend. 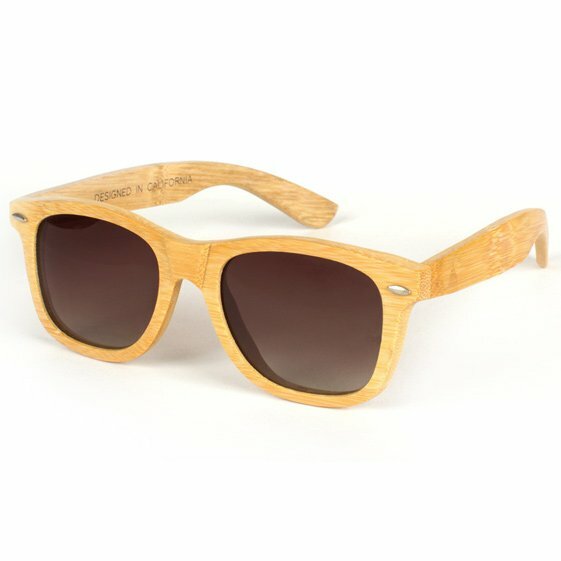 His designs are made out of bamboo and wood, and they're both on sale over at Huckberry for a cool $75.